Ask A Big Springs MARKET EXPERT! DESCRIPTION Walking distance to schools. Backing on to a large Green Space. This 3 bedroom 2 1/2 bathroom home is a great starter. This home has been upgraded and well maintained. Appliances have been upgraded also. Main floor laundry. Watch your kids play in the open field from your living room. There are good size double garage, insulated, 220v power and 2 car parking pad. The seller is offering a $1,500.00 cash back upon closing to upgrade the washer & dryer if the Buyer would like. Come see and enjoy. 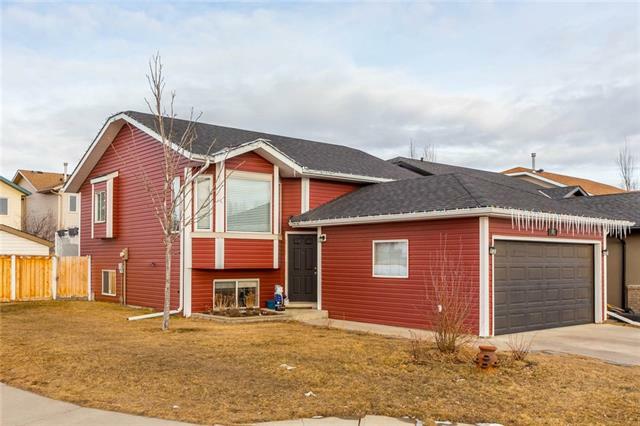 1533 Big Springs WY Se, Airdrie, Alberta, MLS® C4226195 T4A 1N1 is a Detached, 3 bedrooms, 3 bathrooms, approximately 1,338 Sq. Ft. Listing price 339,900.00. This property was built in 1998.